Balthasar is free Finance Powerpoint Template ideal for when you are presenting on topics such as finance, business, and professional lectures. This template uses a simple, number design, on the corners, and around the borders. Balthasar is an amazing and creative way to present a professional presentation on finances and economic topics. 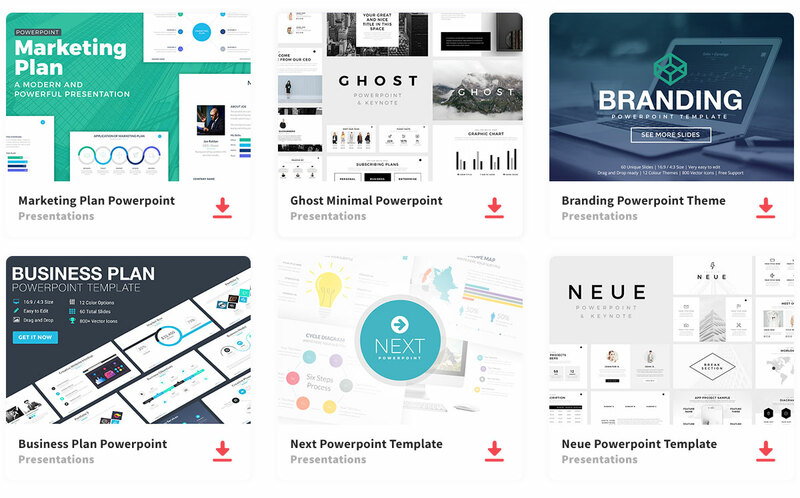 Because of this presentation’s creative design, this presentation template does not need to have so much information on it to make all the information stand out. In addition, the slides are short, sweet, and to the point of giving this presentation minimal style. Your information will be well organized and will stand out on the teal background, using other bright colors such as an aqua and green colors. So make a positive impression in your professional presentation that will make you stand out.